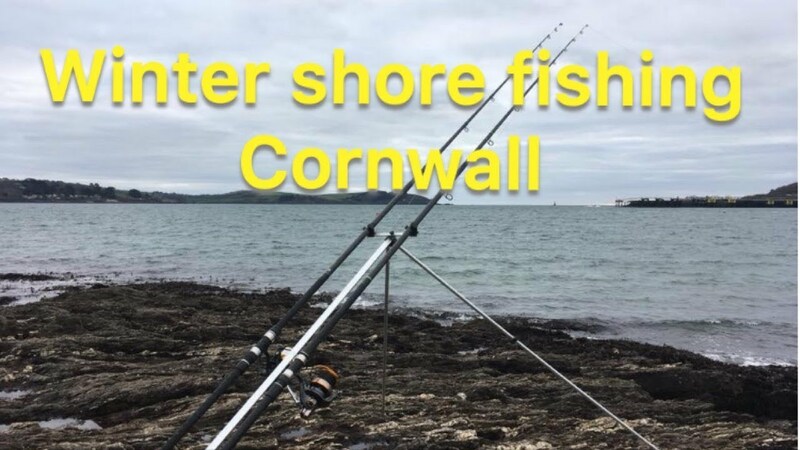 Winter shore fishing - Hint and tips. Here is a little vid from a recent shore session with my little girl. We fished a local rock mark for Rays and other species and talk you through the rigs and methods. I hope this helps.